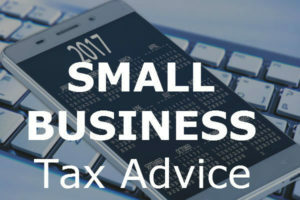 Tax time can be an especially trying time for small businesses. While you’re worrying about compliance and deadlines, you still have other pressing business matters to focus on. A registered tax accountant can alleviate some of this stress. At Stellar Accounts, we can also provide your business with a variety of other benefits. The deadlines for lodging your tax documents can be a huge hassle, especially when a forgotten deadline is quickly approaching. Even worse, if you’ve missed the date, you can expect fines and penalties. A registered tax accountant can track the deadlines for you to ensure that you won’t have a last-minute filing again as well as provide you with longer to lodge and pay your tax and gst debts. The late lodgement fines and penalties that you can incur quickly become expensive. These fines can be put upon your business for a variety of reasons. Whether due to an accidental error, an issue in compliance, missing a lodging date, or any other cause, the fees that you pay a professional, like Stellar Accounts, to handle your taxes more than makes up for the heavy cost of a fine. Around the time a tax document is due, things can get hectic around the office. Tax accounting can be a massive process for otherwise busy businesses. Finding a registered tax professional takes the pressure off your business and makes this time a smooth, easy process for everyone. Even the sharpest company accountants may struggle with tax lodging, despite otherwise perfect performance. Because tax forms are intricate, legal documents, absolute accuracy is required to avoid problems. Even small errors, like a misplaced letter or number, can greatly delay your tax process, and cause future problems. Luckily, tax accountants are well-versed in these forms and provide the accuracy you need. Compliance can be a slippery topic, even when you know your industry inside out. The classifications and regulations surrounding businesses and taxes are complex and should really have a professional tax accountant. This is to help ensure compliance and accuracy. One of these professionals can help maintain your business compliance through the year, too. Some legislative tax changes are well-publicised and tend to be common knowledge in the business world. Other legislative changes pass quietly and only come to light when businesses experience changes in their tax lodgings. Registered tax accountants have to keep up with these changes as part of their services and can properly direct you. Finding a good tax accountant is a boon to any business, but it also opens up the opportunity to get a good accounting professional on your side. They’ll be able to advise your business on the best choices to take you into your next tax lodging. Registered tax accountants help with more than simply ensuring accuracy. They can also help your business plan to make the best outcomes from your tax lodging. With your taxes, you have plenty of choices that impact your future liability, too. Tax professionals can help you know your options. As any businessperson knows, time is money. 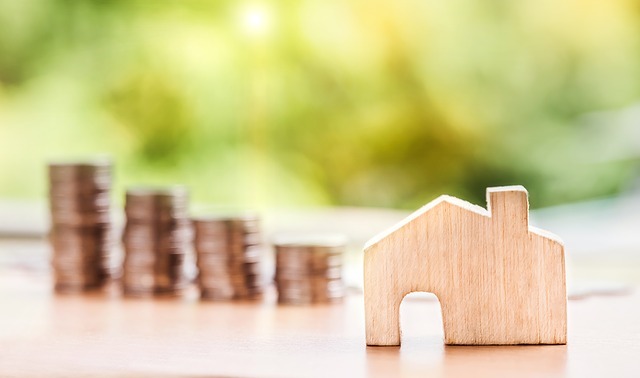 With that in mind, your tax lodgings can take up a lot of time you would otherwise dedicate to other, more profitable endeavours. This is especially true if you don’t have professional expertise and have to spend that much extra time on your own tax accounting. A registered tax accountant can get through your forms more quickly and efficiently. With business tax lodging, there’s much more to take care of and worry about than with personal taxes. Likewise, the repercussions of doing your lodging incorrectly have much greater consequences. Whether you’re most concerned about being accurate, meeting compliance, or how you’ll get your tax documents lodged by the deadline, a registered tax accountant can put these concerns to rest. With a registered professional like Stellar Accounts, you get the peace of mind that comes with having a knowledgeable, experienced tax accountant on your side. If you encounter tax-related problems, we’ll be there for you.